At Underground Wraps, we offer a variety of solutions to fit your needs as a business owner. We are known for creating high quality, high-resolution vehicle wraps. With a vehicle wrap, you can maximize your advertising reach by making it move. However, before you can have an eye-catching vehicle wrap, you need an effective brand for your company. At Underground Wraps, we will create the look you need to get the message out to your customers. A reason why so many wraps fail from a marketing perspective is because the business has a poor brand identity and logo. The main function of your logo design is to represent your brand’s message. Especially with small businesses, your message should always be about your brand. Starting with a poor brand means you’ve failed before you’ve begun. This means wasted money and a huge missed marketing opportunity. From conception to completion, let our experienced graphic designers create the ideal design to get your name, brand, and message out to consumers. As business owners, we are always looking for new ways to market our services. When you use a vehicle wrap, your vehicle isn’t just for transportation anymore. It serves a higher purpose. Now you can reach a larger audience with minimal effort by simply driving around. Even a simple design attracts attention and gets you noticed. Marketing your business has never been this easy! The more you’re seen, the more memorable you’ll be. Long gone are the days of flyers and print ads. Step into the new age of technology and embrace a modern, easy, fun way to advertise your brand. Vehicle wraps are a convenient, continuous form of advertising that turns your car, van, truck, or trailer into a moving billboard. 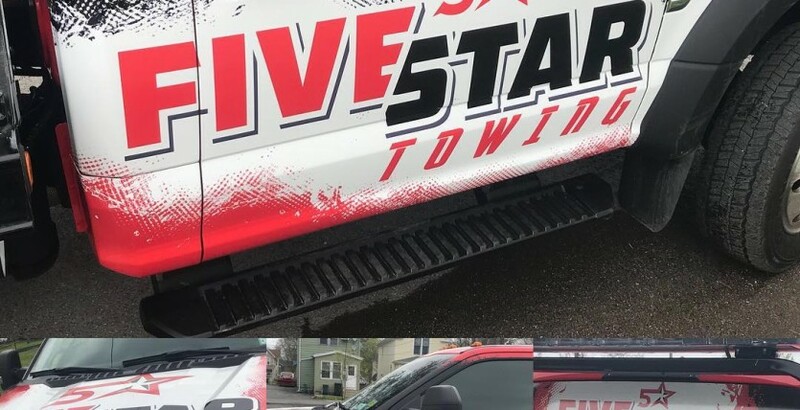 The professionals at Underground Wraps offer high-quality custom vehicle wraps and graphics to maximize your company’s exposure. Get a Quote Vehicle Wraps, Vinyl Graphics & More Underground Wraps has proudly served the Western New York community for over 20 years. Our expertise in visual marketing can give your business the high quality, cost-effective edge you’ve been looking for. 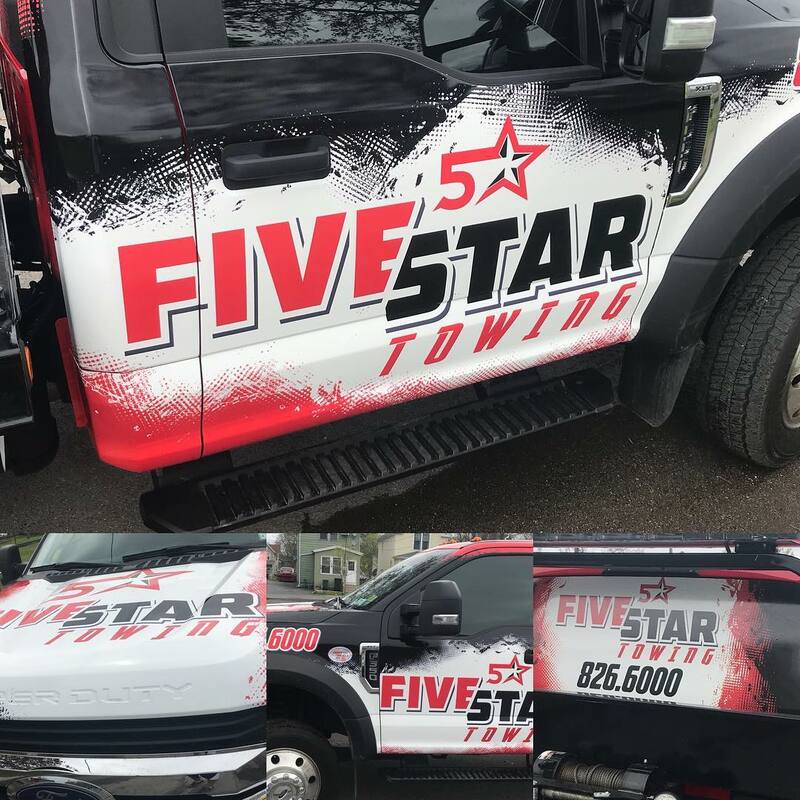 High quality, high-resolution vehicle wraps deliver excellent marketing exposure with car wrap advertising, van wrap and even larger-sized trailer, truck, or bus wraps. Call us today at (716) 695-7504 and see how Underground can get you started down the path to advertising success.